Recent studies show more than 3 million women have a history of breast cancer in the United States. Every woman should know her options and have adequate information to make an educated decision about her breast cancer treatment. 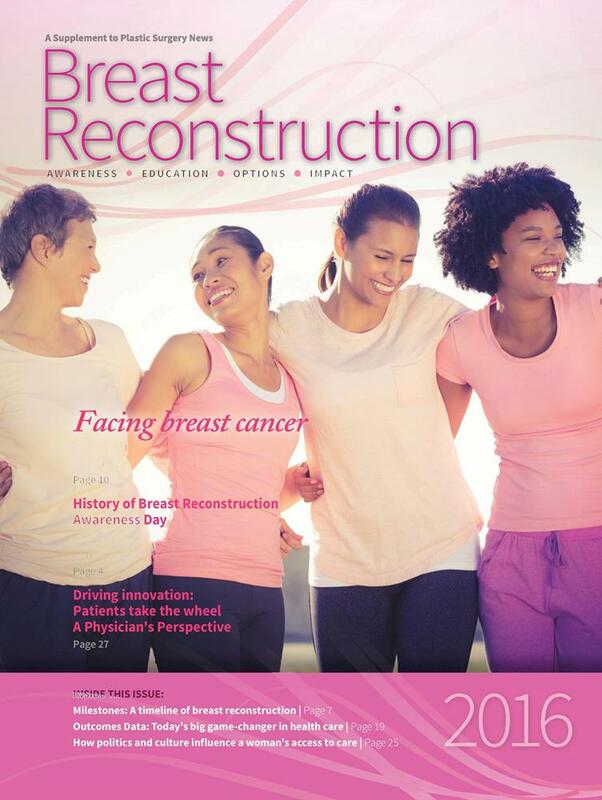 The third edition of Breast Reconstruction provides exclusive coverage on all topics related to breast reconstruction to help patients understand their treatment options. 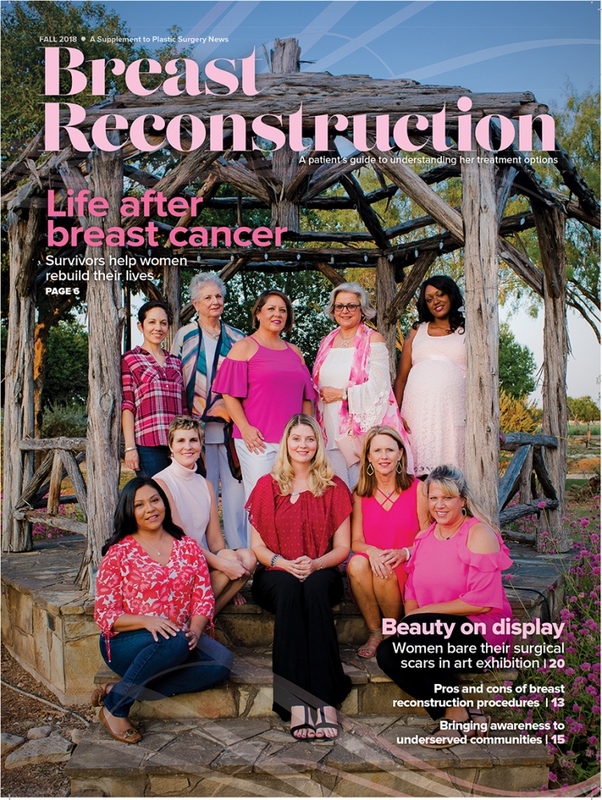 This publication – a special supplement to Plastic Surgery News – sheds light on common misconceptions of breast cancer and provides stories of hope, courage and innovation from the patients' and physicians' perspective. 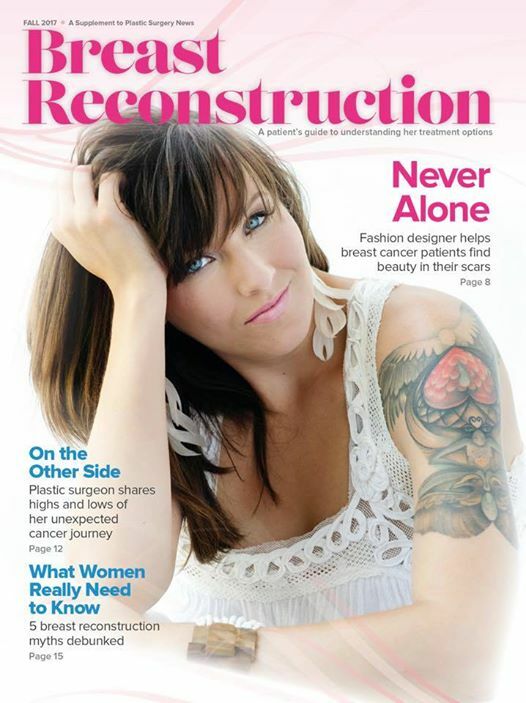 This issue also details initiatives by the American Society of Plastic Surgeons and The Plastic Surgery Foundation to increase awareness of breast reconstruction options and the importance of consulting a plastic surgeon certified by the American Board of Plastic Surgery when considering this procedure.